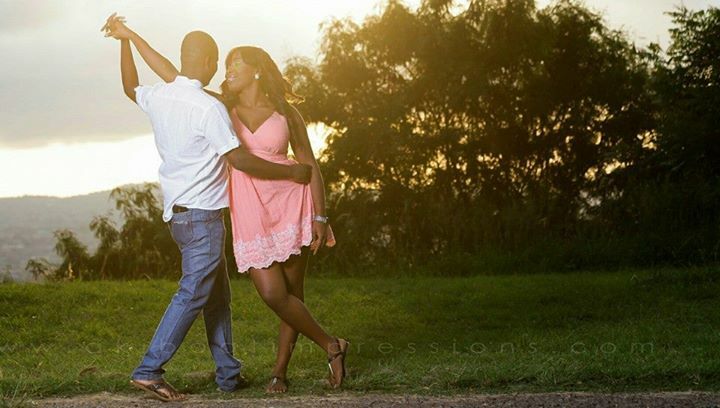 We posted the news that, actress, radio and television personality Naa Ashorkor Mensah-Doku is set to get married to her sweetheart. A traditional marriage ceremony will take place on Saturday, October 4, at her family house in Spintex, Accra. 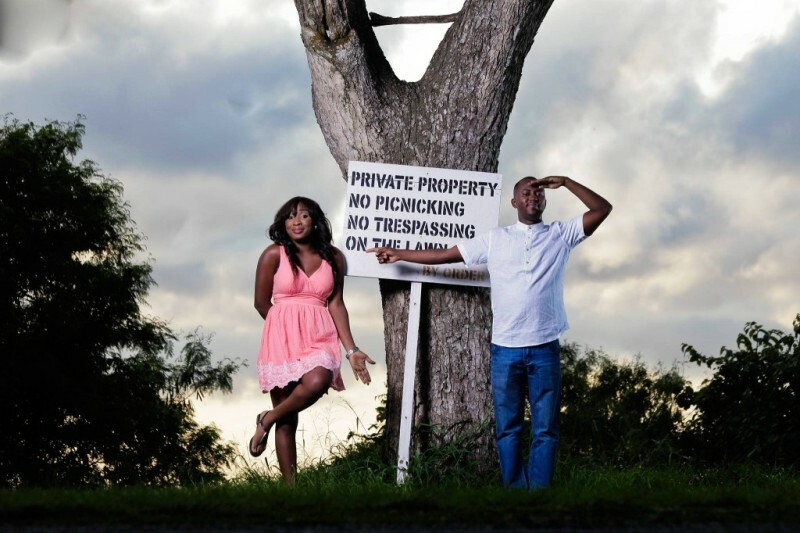 Mensah-Doku and boyfriend of some years are beginning the process of what would later lead to a full wedding. He works atTelecommunications outfit, Tigo, according to sources. 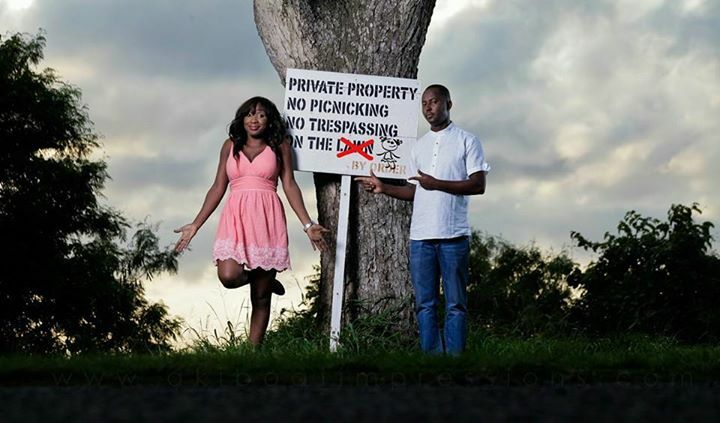 PHOTOS: Naa Ashorkor Share Pre-wedding Pictures 0 out of 5 based on 0 ratings. 0 user reviews.